Black 9" Square Dinner Paper Plates 18ct. 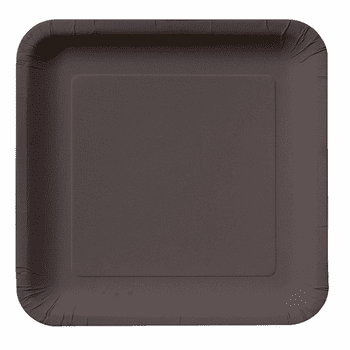 Black 7" Square Lunch Paper Plates 18ct. 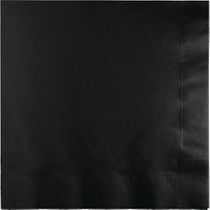 Black 2-Ply Lunch Napkins, 50ct. Black 2-Ply Beverage Paper Napkins 50ct.